Daniel Hall is the latest addition to cast of The Young and the Restless. Daniel Hall has joined the cast of CBS soap opera The Young and the Restless as Scott "Scotty" Grainger, the son of Lauren Fenmore Baldwin and Scott Grainger. The role was last played in 2005-2006 by Blair Redford, whose Scotty returned to Genoa City for Lauren and Michael's wedding, and stuck around for a while before returning to Canada. Hall's credits include Mad Men, Grandfathered and Rizzoli & Isles. 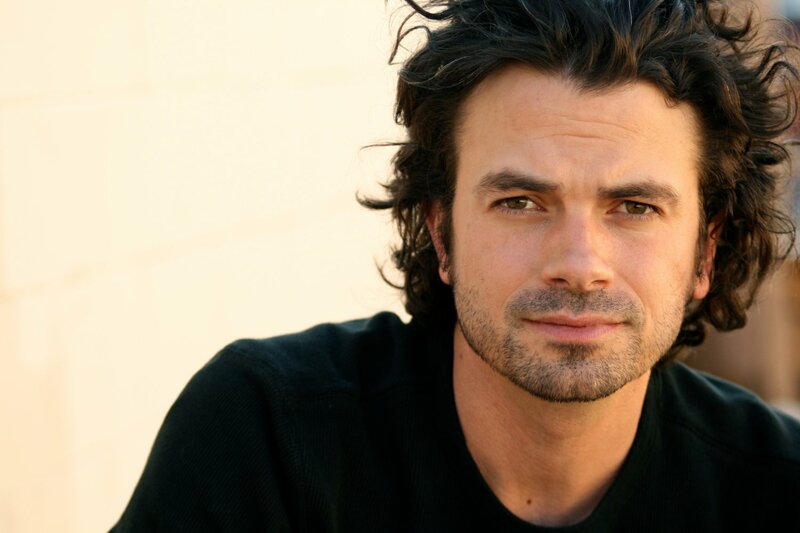 The actor also appeared multiple times on Guiding Light as Jake, who shared scenes with Lizzie Spaulding (played current General Hospital star Marcy Rylan) in August 2007. Hall is already taping scenes, but Y&R has not yet revealed his first scheduled airdate. The news was first reported by Soap Opera Digest.